In my 30+ years experience in the judge’s box, and from having countless opportunities to officiate with hundreds of judges that I respect, I’d like to share with you some pet peeves that might help you to influence the judges favorably instead of negatively! First and foremost, let’s talk about turnout. As they say, “you only get one chance to make a first impression.” That first impression is when you enter the ring and the judge first lays eyes on you. Well-turned-out includes a clean, tidy, traditional appearance. Basically, anything that detracts from the horse is frowned upon. 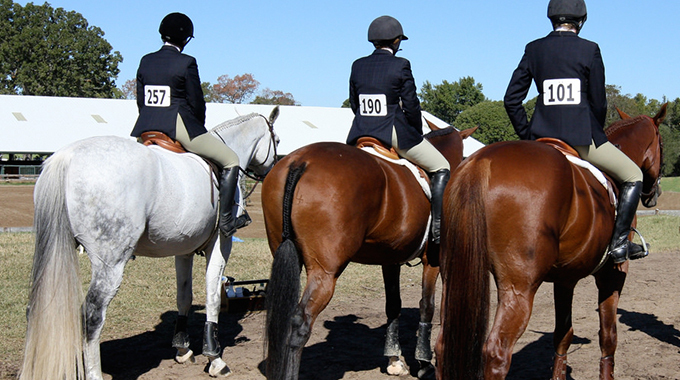 It’s a horse show, not a people show. There are others for sure, but in general, keep in mind the origin of the sport. Traditional hunting attire is the theme, so clean, conservative, classic turnout is a must! 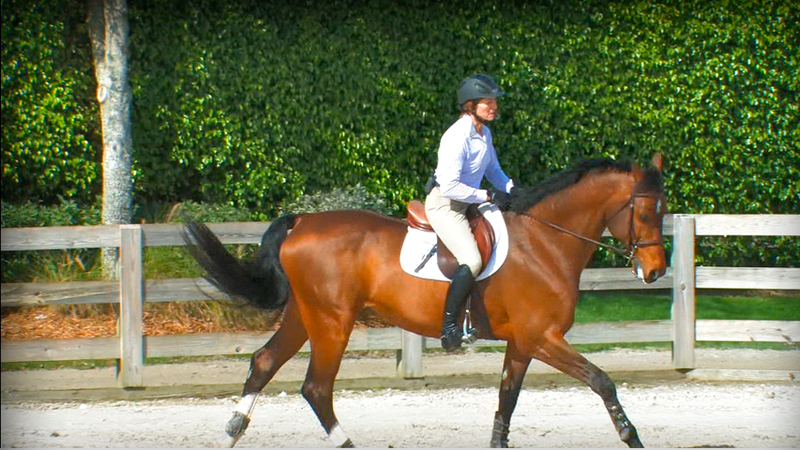 Your turnout, appearance, and performance reflects respect for yourself, the judge, and most importantly, your horse! 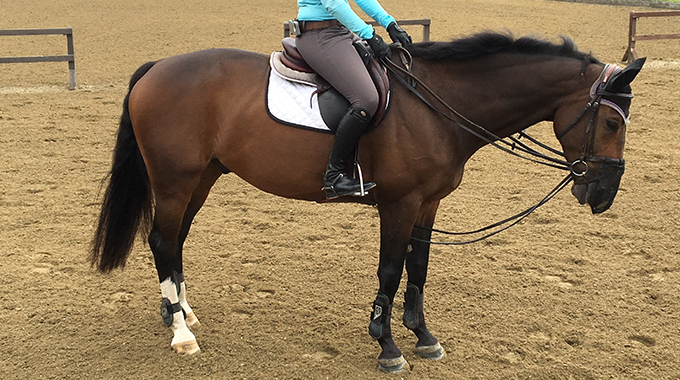 Top trainer, rider, judge and clinician, Cynthia Hankins, shares with us her insight into some of the common bad habits riders inadvertently acquire. 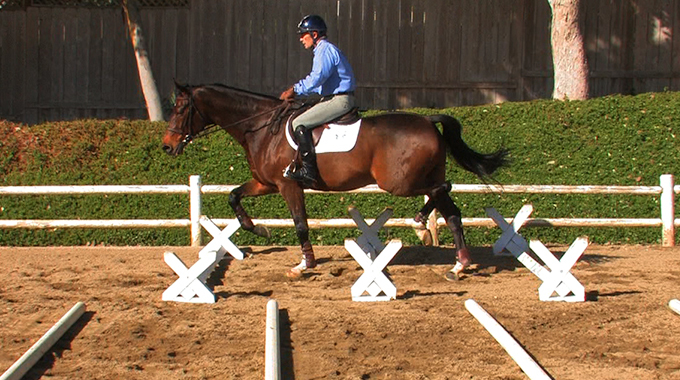 In addition to pointing out these habitual position flaws, Cynthia demonstrates the correct, classical form stamped by the American Hunter/Jumper Forward Riding System. 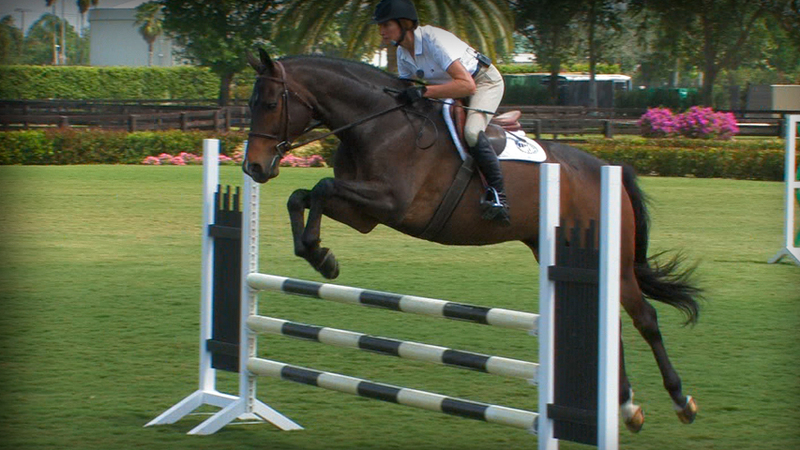 In this topic, the second in a series, Cynthia Hankins, shares with us her insight into some of the common bad habits riders inadvertently acquire – this time over fences. In addition to pointing out these habitual position flaws, Cynthia demonstrates the correct, classical form stamped by the American Hunter/Jumper Forward Riding System. Make sure to watch Cynthia’s first video in this series, Form Follows Function. Ask The Experts is the ultimate way to get help from the top professionals in the equestrian industry without leaving the comfort of your home. This service is only available to Lifetime and Annual Members or Monthly Subscribers of EquestrianCoach.com who have been a loyal member for a least a year. Bernie gives a member advice on how to condition her TB to help him strengthen his back muscles. 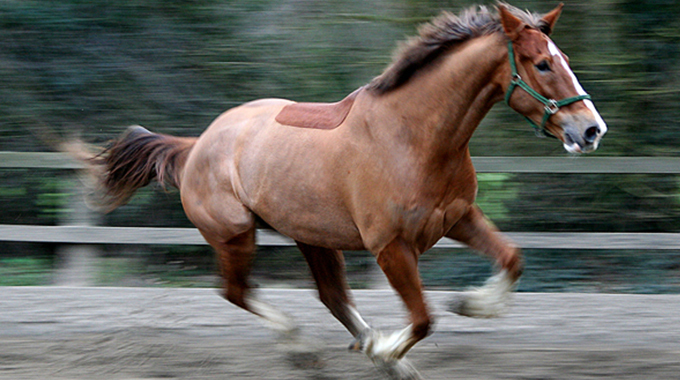 Equine Law expert Lisa Hollister, Esq sheds light on liability issues if a horse gets loose on a road and causes injury or death of a person and damage to a vehicle. What a fabulous read. Thank you for sharing your knowledge. It is always a nice way to hear how showing is perceived through the judges eyes. As most trainers encourage their horsemen and horsewomen to present themselves as well groomed, respectful horse-person. Thank you again for sharing. Thank you so much for your kind words. We love Julie’s insightful posts and hearing that others do too!